 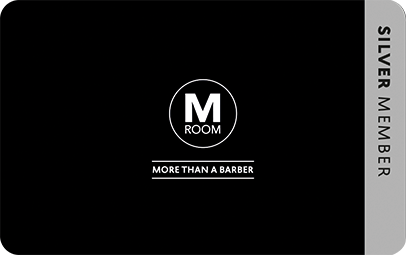 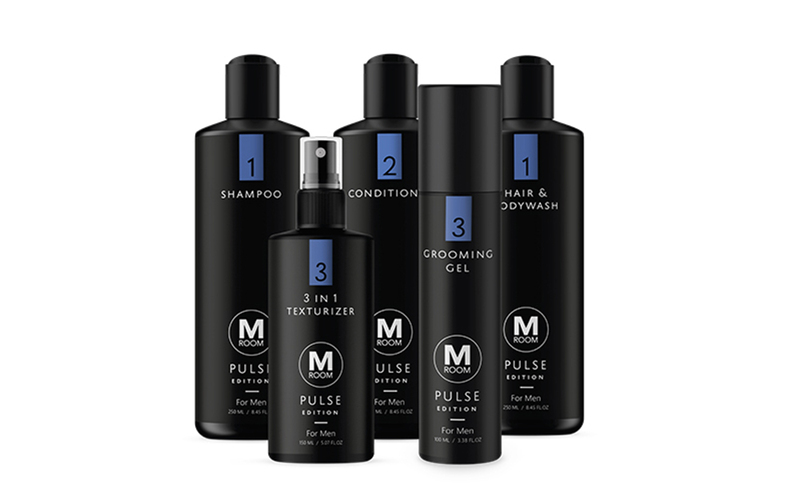 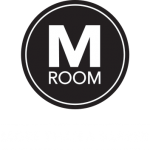 M Room offers high-quality barber services and products, designed specifically for men. 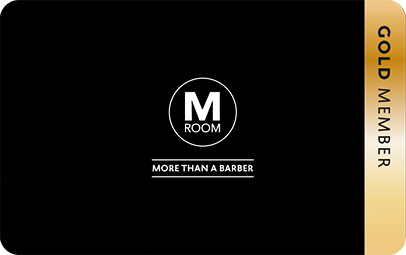 With our membership model, for an annual fee you get specific amount of traditional grooming services from haircuts and beard services to relaxing M Extras. 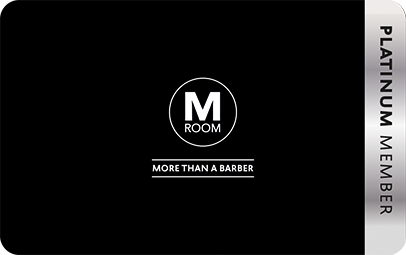 Services always without appointment! 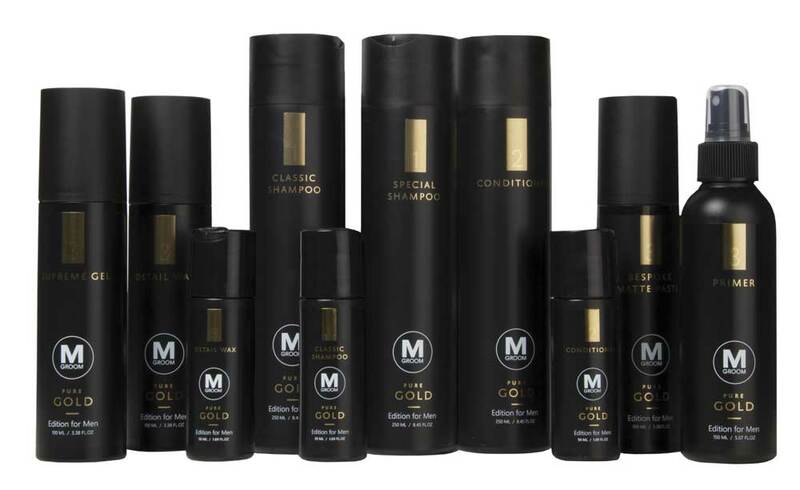 Pure Gold is the embodiment of M Groom’s continued devotion to perfection in everyday essential grooming products, created with dedication, skill and attention to detail to meet the selected grooming needs of today’s most modern man.